Ross Joyce will be the man in the middle when Birmingham City take on Wigan Athletic at the DW Stadium on Saturday. 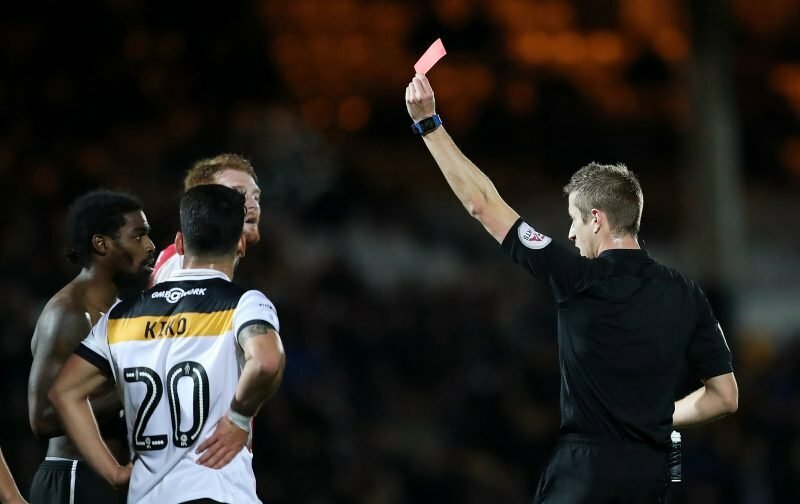 Joyce has been refereeing in the Football League since 2015 but only refereed his first Championship fixture last weekend when Rotherham United drew with Reading. The Cleveland-born referee has been taken charge of sixteen games in the third and fourth tier this season, dishing out an average of three and a half yellow cards a game. Joyce has also been involved in three high intensity FA Cup ties this campaign, producing 15 yellow cards and one red in games between Chorley and Doncaster Rovers; Solihull Moors and Blackpool and a crazy 4-4 draw between Bradford City and Peterborough United. Steven Meredith and Paul Hodskinson will assist Joyce with Scott Duncan looking to keep the peace between Garry Monk and Paul Cook.